[Episode #43] Today's guest has climbed mountains, run over 50 miles in a day in swamps filled with snakes and alligators, has lived out of his car, and has rollerbladed and surfed in hurricanes but his biggest adventure has been fatherhood. He is a connoisseur of experiences, husband, father, adventurer, best selling author, ultra-marathoner, lifestyle physical therapist, and legacy coach who helps growth-minded, married men live happier, more connected, and more fulfilled lives through immersive coaching programs that guide them to show up powerfully in their marriage, in their health, in their business, and in creating their purposeful legacy. But, for the moms listening – definitely stick around because this all applies to you too! He is the creator of the Cleanse & Renewal Program, the Modern Man Virtual Summit, and the R.I.C.H. Man Experience, as well as the co-owner of Cruz Country Fitness & Physical Therapy with his wife, Christian. Let's meet, Armando Cruz! Sponsored By my Facebook Course: Ready? Set…AD! 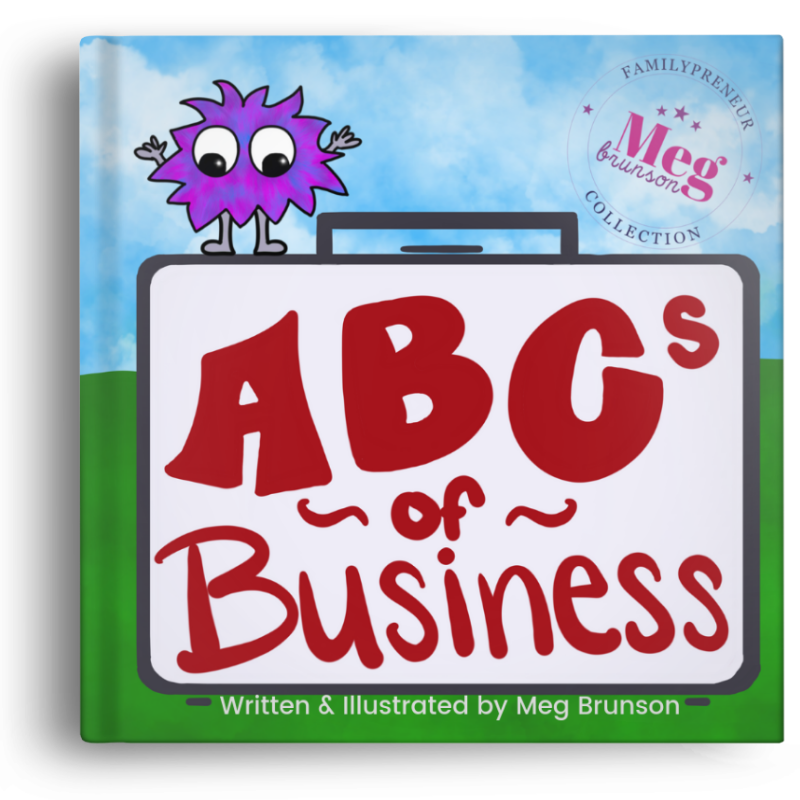 When I left my job at Facebook I knew that I wanted to continue helping parents figure out how to leverage Facebook Ads to build their businesses so that they could build a life with the freedom and flexibility to be the parents that they wanted to be to their kids – just like I did. For a long time I resisted creating a digital course because I love working with people 1:1… but, then I realized that my resistance to a course was actually limiting the impact I could have. With a course, I will be able to help exponentially more people than I would ever be able to help 1:1 and today I am so excited to announce that this episode is brought to you by my Brand spanking new digital course: Ready? Set… Ad! 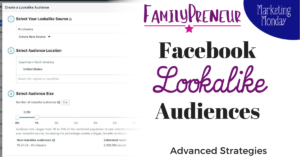 The course is launching soon, and when you enroll you’re going to learn everything you need to know to run Facebook Ads that consistently put your message in front of the people who want and need your product – and most importantly that you’re making money! Visit ReadySetAd.com to learn more – but don’t delay, we’re launching soon! #2 – Impact: the “big” things like curing cancer. We all have legacy – but they all will last a different duration of time. 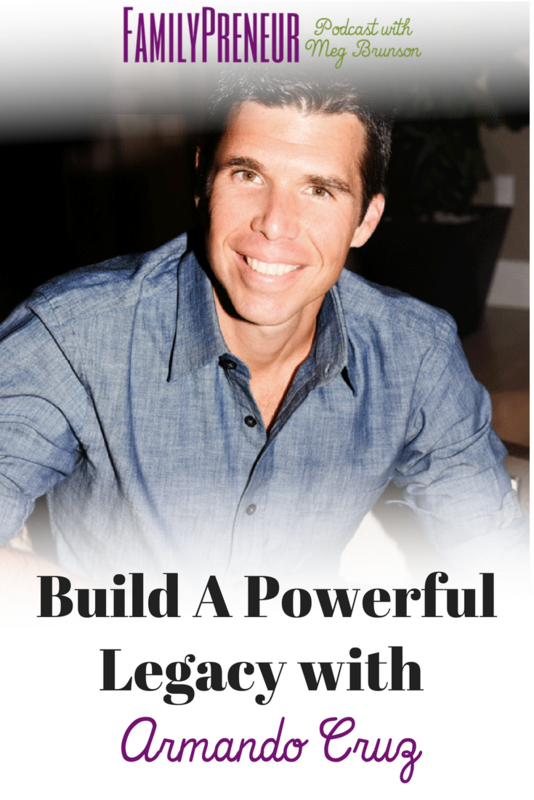 The more time you invest now to create a deep impact – the longer your legacy will have an influence. Armando shares the story of his childhood and how his dad impacted his life. His dad owned a construction company and his mom worked for a developer. Armando spent a lot of time working hard for his dad in the hot Miami weather. He knew he didn't want to do THAT, but he did know that he wanted a similar relationship with his children. His dad also influenced his love of training and fitness. He always knew he wanted to be a husband and wife. Armando has set many goals for himself and uses a system of micro habits tracked by an app called Don't Break the Chain (iTunes Link). He has completed each of his micro habits for almost 800 days. He talks through how he chose the habits he wanted to track and how he adapts his goals when necessary so that they are always attainable. Even his 9-year-old son has started tracking his own micro habits, and he's been exercising for 43 days in a row – and there have been nights that he almost forgot, but he got out of bed in the middle of the night to do jumping jacks, squats, pushups, and sit-ups! Vision – what are you going to create? Purpose – your “why.” What is powering your vision? 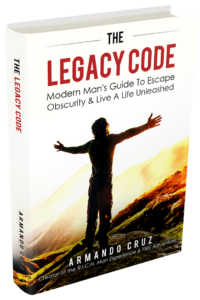 ARMANDO CRUZ is a connoisseur of experiences, husband, father, adventurer, best selling author, ultra-marathoner, lifestyle physical therapist, and legacy coach. He is the creator of the Cleanse & Renewal Program, the Modern Man Virtual Summit, and the R.I.C.H. Man Experience. He is the co-owner of Cruz Country Fitness & Physical Therapy with his wife, Christian. Armando has climbed mountains, run over 50 miles in a day in swamps filled with snakes and alligators, has lived out of his car, and has rollerbladed and surfed in hurricanes but his biggest adventure has been fatherhood. Jennifer Moss has over 30 years’ experience in database architecture, programming, and over 20 years as an Internet entrepreneur. 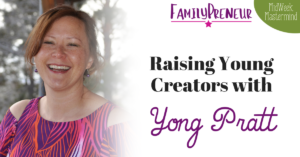 Her flagship site, BabyNames.com, was launched in 1996 and has been heralded as one of the top parenting websites on the internet. She's appeared on CNN Headline News, MSNBC, FOXnews, local news stations, and a variety of radio and print media. 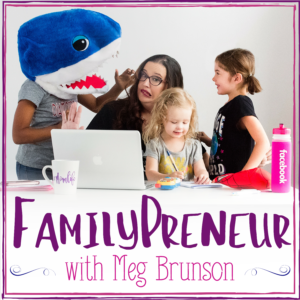 She just recently launched The Baby Names Podcast with her sister and co-founder of the site, Mallory Moss Katz. Jennifer has one daughter, Miranda, whom she raised as a single mother. 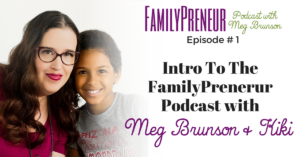 Miranda Mendelson participates in the family business, and also launched her own successful beauty blog, SlashedBeauty.com, while she was in college. Since then, Miranda has become a top beauty influencer, winning Allure's most buzzworthy beauty blogger and appearing in Glamour, Health, Seventeen and other major magazines as well as national ad campaigns.